JAMAL MOHD AMIN (The President of UNITI Asia Group) has been graduated from MSc Geotechnical Engineering , Universiti Of Michigan, Ann Arbor USA . 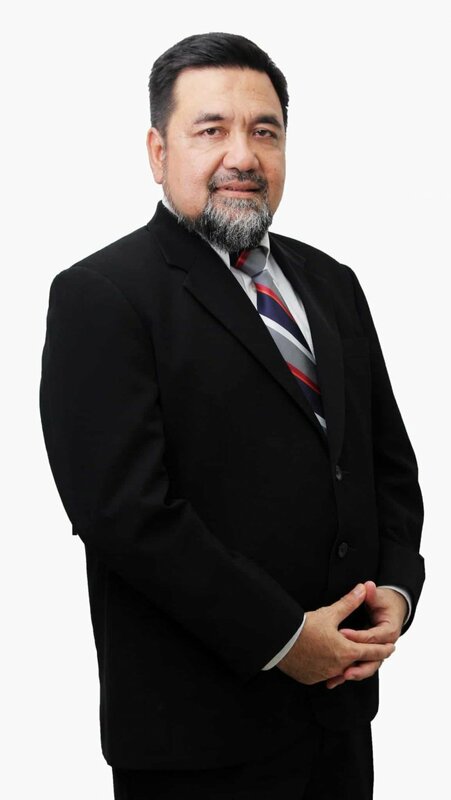 For over 20 years with hands-on experience in the field of Business Experiences and Contribution To Society as well as Honourary Secretary Of Dewan Perniagaan Melayu Malaysia Putrajaya (DPMM) since 2013 to 2016. The President also has over 20 years of experience in the private tertiary education sector in addition to being a serial entrepreneur. He continued the legacy Of Kolej UNITI Sdn Bhd and founded UNITI Asia Group in the context to explore opportunities in Business Development, Education, Property Development & Construction, Consultancy, Training and Services especially on the reorganisation of business sectors with define concept of SKILLS are more important than technology. The commercial knowledge on wisdom was then utilised by the Kolej UNITI including high end research. Praise be to Allah, peace and blessings to our beloved noble Prophet Muhammad, the chief of all prophets and messengers. I, on behalf of UNITI Education Group would like to congratulate all of the students who is now successfully pursuing their studies in Kolej UNITI. You should be proud and grateful for your admission in Kolej UNITI, a college that emphasises the creation of admirable attitudes or personality and globally competitive. Besides your success in the academic field, you must also be a student who is always mature, think outside of the box and evaluating all the views and thoughts of various resources in line with the slogan Knowledgeable, Ethical, and Righteous. The Educational Philosophy is our powerful strength that will fulfill the market demands. I, on behalf of UNITI Asia Group, would like to congratulate all of you again and let us fight in the field of knowledge and strive for success! “Salam Mahasiswa Peneraju Ummah” from me.